Heels on wheels… not the safest combo. Make sure to have insurance cause there goes your ankles. 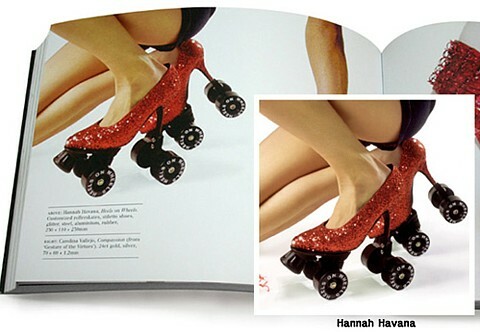 The high heel roller skates are created by Hannah Havana.